Preserve precious family memories for future generations, or build your brand with a business book. 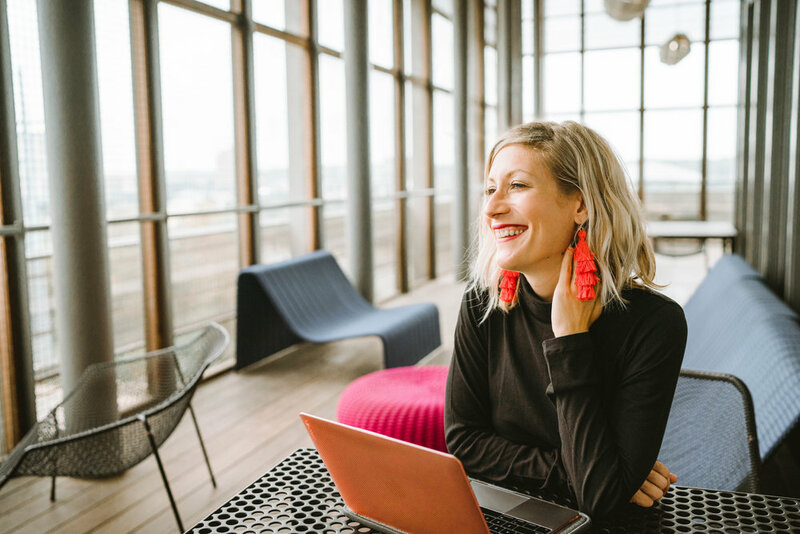 Let Austin ghostwriter Jess Hagemann do all the work … so you can take all the credit! New in 2019: Wedding Day Storytelling and Birth Stories services. Don’t try to figure out what other people want to hear from you; figure out what you have to say. It’s the one and only thing you have to offer. Cider Spoon Stories proofreads and line-edits fiction and nonfiction manuscripts, blogs, articles, web copy, screenplays, and more. After your manuscript’s edited, it’s time to self-publish. Interior book layout, cover design, and ISBN registration available. When you’re ready to start a new writing project, or you get halfway and find yourself all-the-way stuck in the weeds, reach out for a high-powered brainstorming sesh. Beginning, intermediate, and advanced writers: Jess also teaches in-person and online classes! Check out her schedule here. Every year, Jess partners with an Austin-area non-profit to highlight that organization’s mission and shares its clients’ stories. Shop local! Book proceeds benefit Hospice Austin, The SAFE Alliance, and C2 Change. For a more hands-on experience, apply for a Cider Spoon Stories student internship.